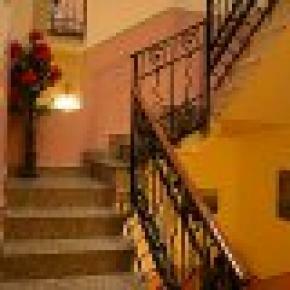 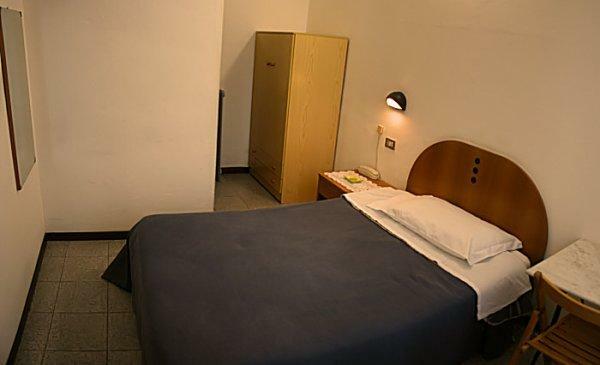 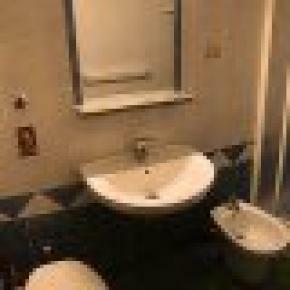 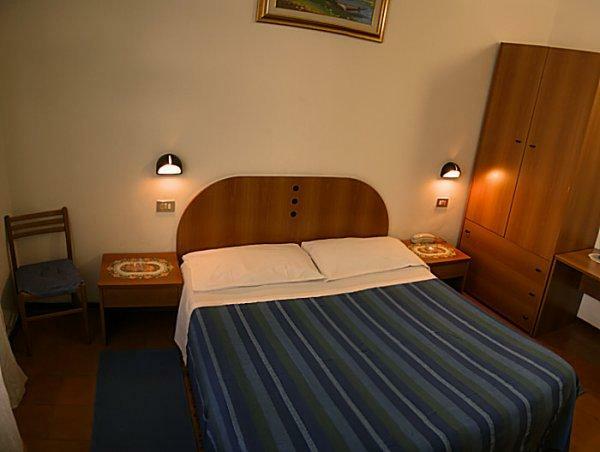 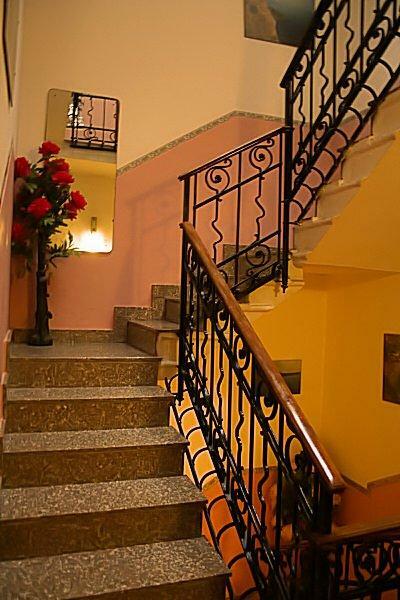 The hotel, located in Piazza Aspromonte, has 10 recently furbished rooms. 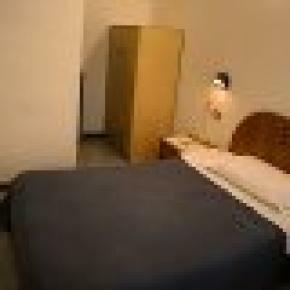 All are equipped with TV, Direct-dial telephone and Wake-up call service. 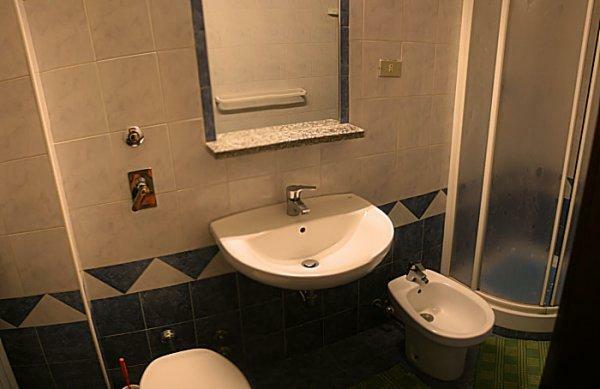 There are rooms with and without en suite bathrooms. 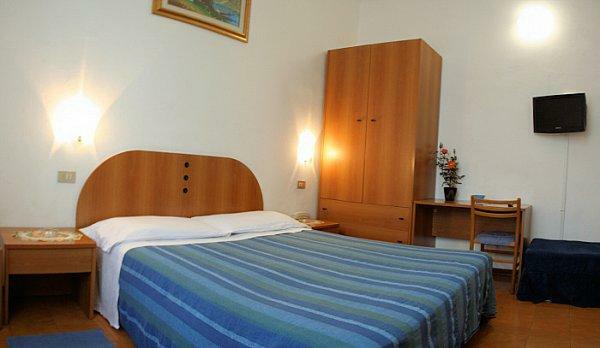 Thanks to its inexpensive rates, Hotel Tirreno is an excellent base for relatives of patients going to the nearby hospital facilities: the Santa Rita Nursing & Rehabilitation Center, the Tumour Institute and the San Raffaele hospital, as well as for university students attending courses at the Politecnico University in Piazza Leonardo da Vinci.